Amazing 3 Bedroom Villa with a Corner View ! Type S Amazing Ready to Move In 4 Bedroom! 4 BR TH! 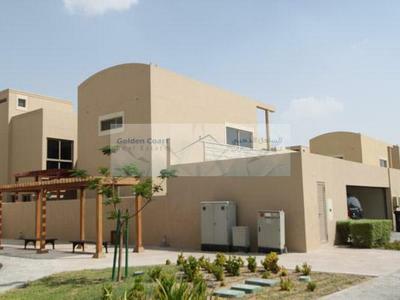 Al Raha Gardens!Corner Type S ! 4 BR TH! Corner Type S! Al Raha Gardens! Hot Deal! 3 BEDS Villa for Sale! Type S! Hottest Deal! 4 Bed TH! Al Raha Gardens! 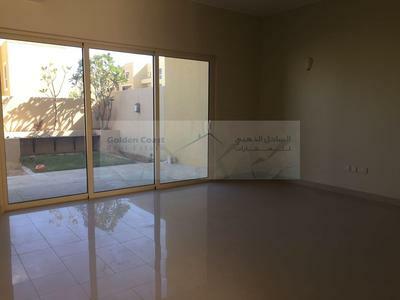 Spacious 3 BR Villa in Al Raha Gardens! !